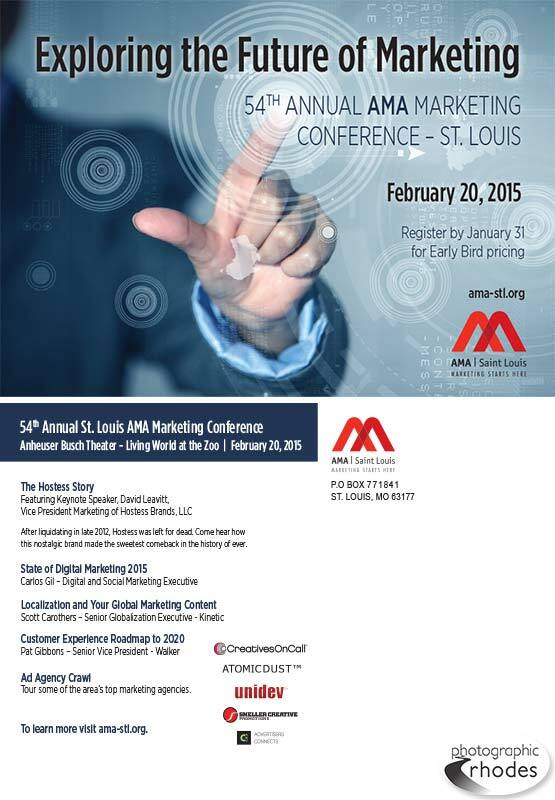 I don’t frequently post my graphic design work on my blog, but I thought I’d share this postcard I designed for the St. Louis chapter of the American Marketing Association. If you’re looking for design work, please reach out to me! I offer special discounts for friends/family and non-profits. Be sure to check out my portfolio website for more of my work.